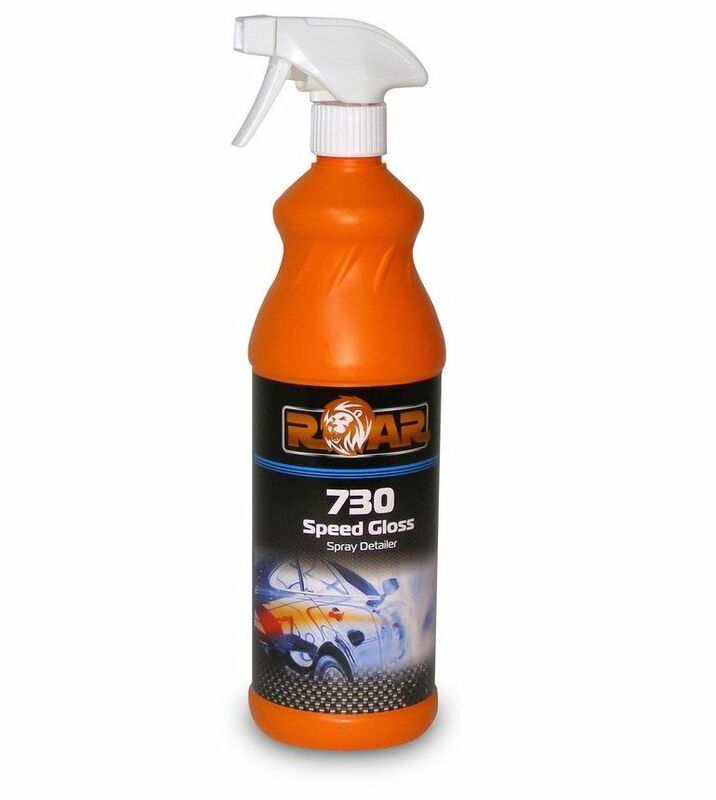 Roar Speed Gloss Spray Detailer. Removes light dust, contaminants, fingerprints and Bird lime. Withstands car washes, repels water and adds additional gloss. Perfect for Extra Gloss between wax application. Can be used with a Clay bar.